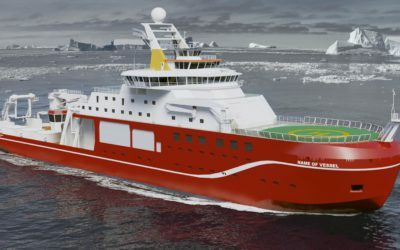 Chancellor of the Exchequer, the Rt Hon George Osborne MP announced this week (Friday 25 April 2014) that the Government has earmarked more than £200 million for a new UK polar flagship that will be ready for its first science mission in 2019. 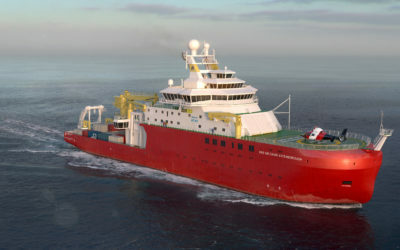 Owned by NERC (Natural Environment Research Council), and operated by NERC’s British Antarctic Survey (BAS) on behalf of the UK polar science community, this new state-of-the-art research ship will deliver the next generation of UK world-leading marine science in the Antarctic and the Arctic. 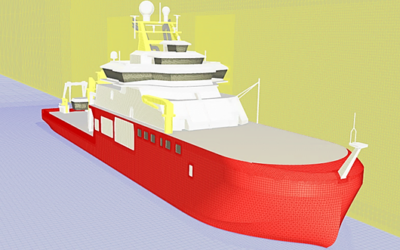 The new flagship will combine the best features of both existing polar research ships; it will be larger, have greater endurance and ice-strengthened capability and will enable scientists to start research cruises earlier in the field season. 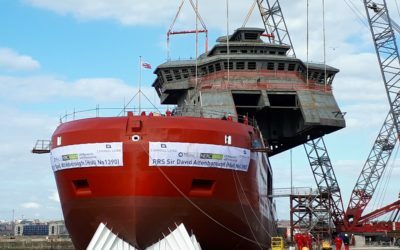 Operated and managed by the British Antarctic Survey (BAS), the ship will be available to the whole UK research base including postgraduate training. The next generation polar ship will deliver world-leading capability for UK research in both Antarctica and the Arctic. Built with flexible laboratory configurations and the capability for containerised laboratories, the new ship will carry sophisticated environmental monitoring systems that will provide data from the deep ocean, the surface ocean and the atmosphere. 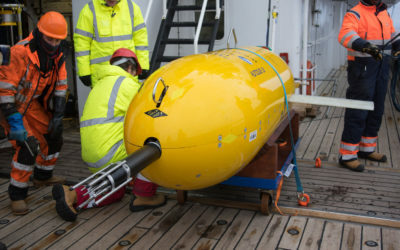 It will also have the capability of carrying remotely-operated deep-sea vehicles, which can explore the harshest environments on the planet and explore the seabed in unprecedented detail. It will serve as a central hub from which autonomous ocean vehicles can be deployed and recovered, greatly extending the scale of data coverage that the ship alone could provide. The data collected will be central to the UK’s polar research for coming decades. The new ship will have greater endurance, to enable longer voyages which coupled with the facility to deploy helicopters will ensure significantly greater geographic coverage. The enhanced coverage will open up new locations for science, new opportunities for business, and will clearly demonstrate and reinforce the continuing British presence in Antarctica and the South Atlantic. 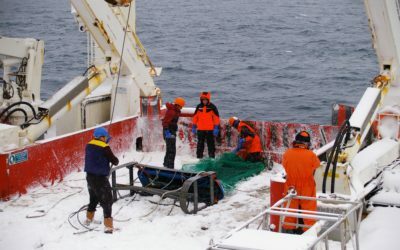 British Antarctic Survey (BAS), an institute of the Natural Environment Research Council (NERC), delivers and enables world-leading interdisciplinary research in the Polar Regions. Its skilled science and support staff based in Cambridge, Antarctica and the Arctic, work together to deliver research that uses the Polar Regions to advance our understanding of Earth as a sustainable planet. 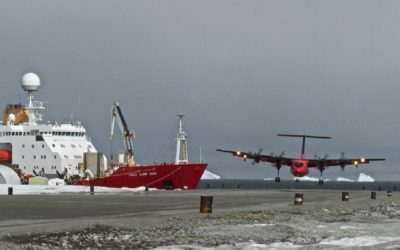 Through its extensive logistic capability and know-how BAS facilitates access for the British and international science community to the UK polar research operation. Numerous national and international collaborations, combined with an excellent infrastructure help sustain a world leading position for the UK in Antarctic affairs. 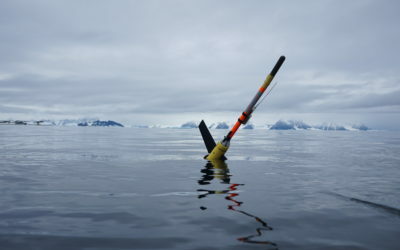 For more information, visit www.antarctica.ac.uk. NERC is the UK’s main agency for funding and managing research, training and knowledge exchange in the environmental sciences. Our work covers the full range of atmospheric, Earth, biological, terrestrial and aquatic science, from the deep oceans to the upper atmosphere and from the poles to the equator. We coordinate some of the world’s most exciting research projects, tackling major issues such as climate change, environmental influences on human health, the genetic make-up of life on Earth, and much more. NERC is a non-departmental public body.  It receives around £370 million of annual funding from the Department for Business, Innovation and Skills (BIS).